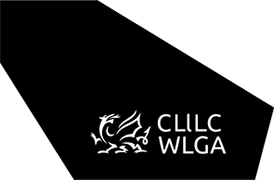 The Welsh Local Government Association, as part of the Welsh Government’s Diversity in Democracy Programme, has conducted a survey of members who chose not to stand for re-election in the 2017 local elections. The purpose of the survey was to learn more about the experiences of councillors whilst in office and their reasons for leaving. This information will help to make improvements in the support, training and advice available to members and enable authorities to make changes where necessary to assist members in future. The results of the survey have been provided to each authority and a national report can be found here, open link.